Published December 30, 2012 at 1632 × 1224 in Happy 2013! 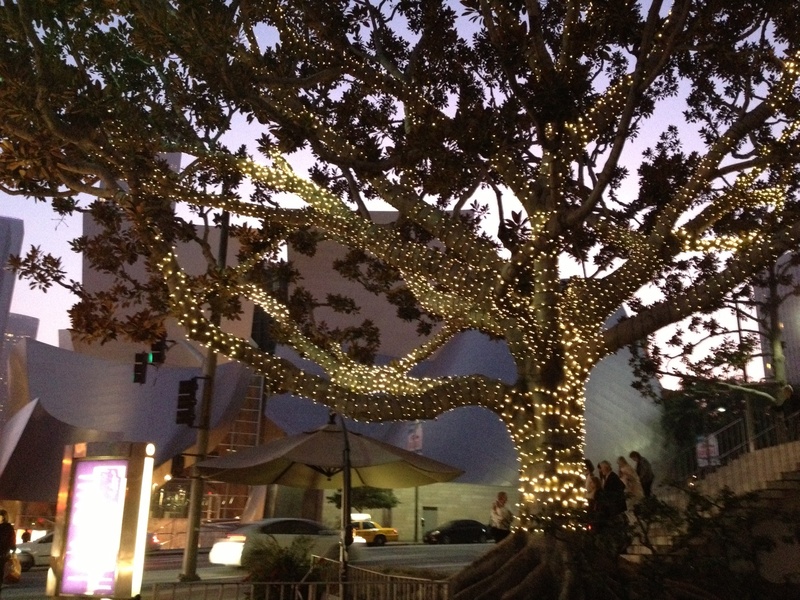 Dressed up for the holidays: Walt Disney Concert Hall in downtown Los Angeles. Photo by Vickie Bates.